The ICANN-process for the introduction of New Top Level Domains is continuing. The General Availabilty of the Rio-Domains starts at 17 September 2015. The Rio-Domains have no Sunrise Period. 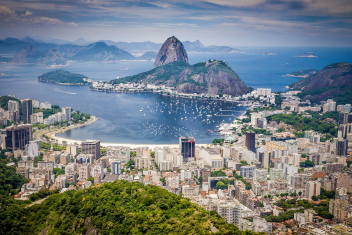 Only companies with settlements in Rio or inhabitants of Rio are eligible to register Rio-Domains. Here you can pre-register your name among the most important New Top Level Domains like the Rio-domain. Pre-registration is free, but binding. If we secure the name you would like for you, you must pay the domain fee. The standard domain at the General Availability costs 60 US-Dollar/year.